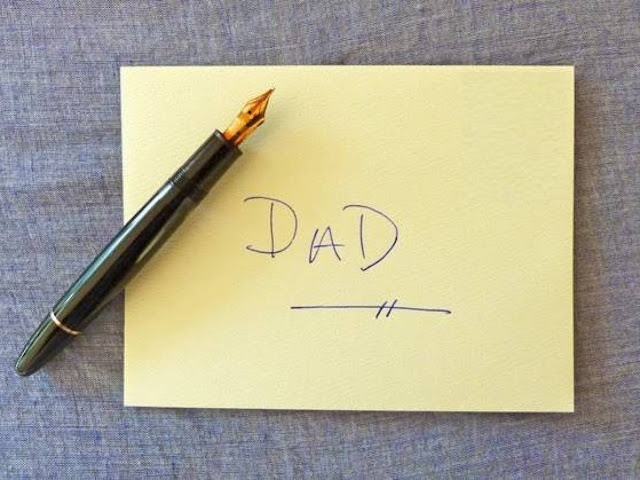 Daveswordsofwisdom.com: A Boy Scares His Father With This Letter. The End Will Make You Laugh. It is with great regret and sorrow that I’m writing you. I’m sorry but I had to elope with my new girlfriend because I wanted to avoid a scene with both you and mum. I’m n love with a girl called Stacy and she is so nice. However, I don’t think either of you would approve of her because of her many piercings, tattoos, and tight motorcycle clothes. Also, she is so much older than me, 29 to be exact. Don’t worry, Dad. I know I’m 15 but I know how to take care of myself. Someday, I’m sure we’ll be back to visit, so you can get to know your many grandchildren. What the Hell are you talking about? At first I kept thinking, eventually you would refer to Jesus. I will pray for your healing. i dont believe in any magic like what happened to u. maybe ur just lucky. for sure it was worked of ALMIGHTY. IT WAS JUST A COINCIDENCE pray to Allah. and be tjankful for the good result.